The Volkswagen Caddy Maxi van range comprises a raft of functional, flexible and versatile commercial vehicles. 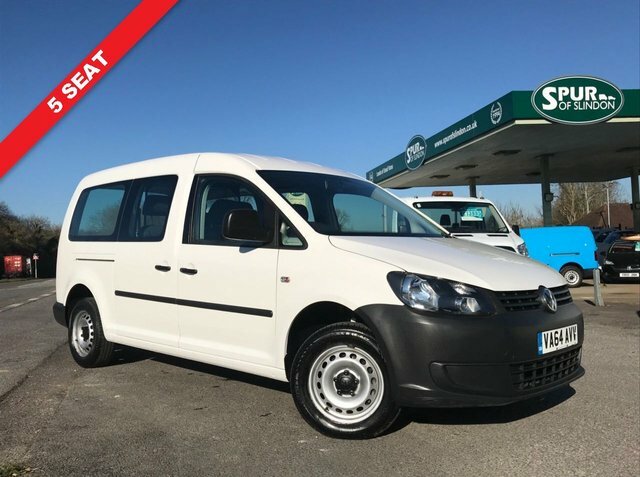 Available in a number of bodystyles including panel van, combi and window van, the Caddy Maxi has no trouble appealing to a vast cross-section of businesses. Efficient engines teamed with comfortable, safe interiors make this a truly solid proposition. 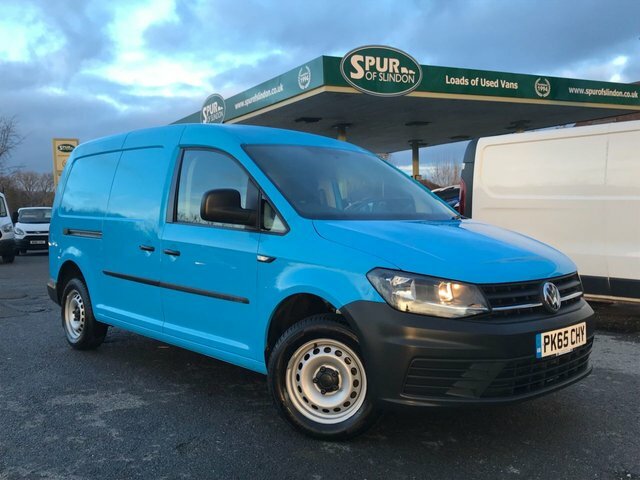 Here at Spur of Slindon we regularly stock a selection of used Volkswagen Caddy Maxi vans in Arundel, all of which are competitively priced and thoroughly inspected before going on sale. Why not view our current line-up here on the website before contacting a member of the showroom team to find out more and to arrange a test drive.